Tom Friedman: Google Hires On "General Cognitive Ability" But "Not I.Q." The terms IQ, general intelligence, general cognitive ability, general mental ability, or simply intelligence are often used interchangeably to refer to the common core shared by cognitive tests. IQ has gained a bad reputation. In marketing terms it is a toxic brand: it immediately turns off half the population, who are brutally told that they are below average. That is a bad policy if you trying to win friends and influence people. There are several attacks on intelligence testing, but the frontal attack is that the tests are no good and best ignored, while the flanking attack is that the tests are too narrow, and leave out too much of the full panoply of human abilities. The latter attack is always true, to some extent, because a one hour test cannot be expected to generate the complete picture which could be obtained over a week of testing on the full range of mental tasks. However, the surprising finding is that, hour for hour, intelligence testing is extraordinarily effective at predicting human futures, more so than any other assessment available so far. This is not entirely surprising when one realises that psychologists tried out at least 23 different mental tasks in the 1920s (including many we would find quaint today) and came to the conclusion that each additional test produced rapidly diminishing returns, such that 10 sub-tests were a reasonable cut-off point for an accurate measure of ability, and a key 4 sub-tests suffice for a reasonable estimate. So, when a purveyor of an alternative intelligence test makes claims for their new assessment, they have something of a mountain to climb. After a century of development, intelligence testers have an armoury of approaches, methods and material they can bring to bear on the evaluation of abilities. New tests have to show that they can offer something over and above TAU (Testing As Usual). Years ago, this looked like being easy. There is still so much unexplained variance in ability that there was great confidence in the 60s that personality testing would add considerable explanatory power. Not so. Then tests of creativity were touted as the obvious route to a better understanding of ability. Not so. Then multiple intelligences, which psychology text books enthusiastically continue touting despite the paucity of supportive evidence. Not so. Then learning styles. Not so. More recently, emotional intelligence, produced partial results, but far less than anticipated. Same story for Sternberg’s practical intelligence. The list will continue, like types of diets. The Hydra of alternative, more sympathetic, more attuned to your special abilities, sparkling new tests keeps raising its many heads. What all these innovators have to face is that about 50% of all mental skills can be accounted for by a common latent factor. This shows up again and again. For once psychology has found something which replicates! 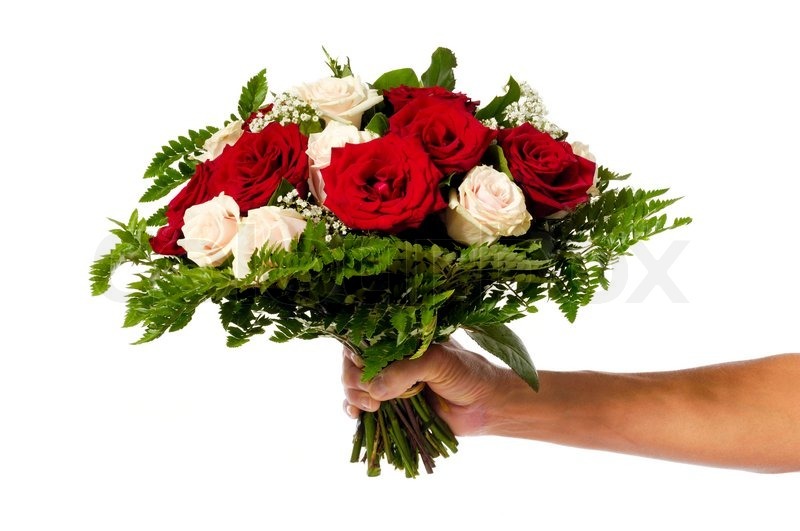 Grasp a bunch of flowers in your hand, making sure you hold them towards the bottom of the bunch so that it splays out in a pleasing fashion, and you are well on your way to winning a lady’s heart, and to understanding Spearman’s law of diminishing returns. The general factor of intelligence is strongest at lower levels of intelligence. It may be a case of “All neurones to the pump”. When abilities are low, most problems are difficult. In such cases, all resources have to be thrown at the problem. When abilities are higher there is more spare capacity for differentiation of abilities. Brighter persons have a lower proportion of their abilities accounted for by a common factor, even though the have higher absolute abilities. So, if we stick to the flowers analogy in this post-Valentine’s day phase, the flowers of intellect of less able persons are tightly held together. The vector of “flowerness in common” runs from the bottom of the bunch of flowers to about two thirds up the bunch. In bright persons “flowerness in common” runs from the bottom to about one third up the bunch.